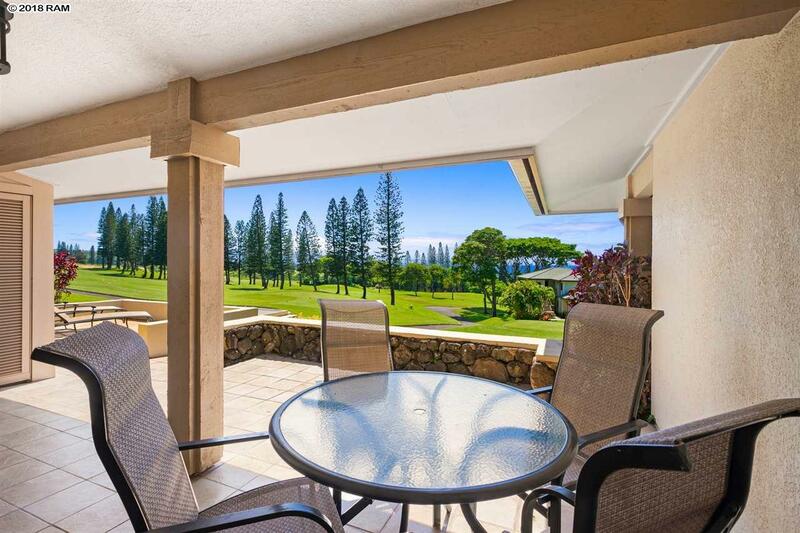 Beautifully kept 2 bed/2 bath condominium in the stunning Kapalua Golf Villas. Breathtaking views of the golf course and the distant ocean. 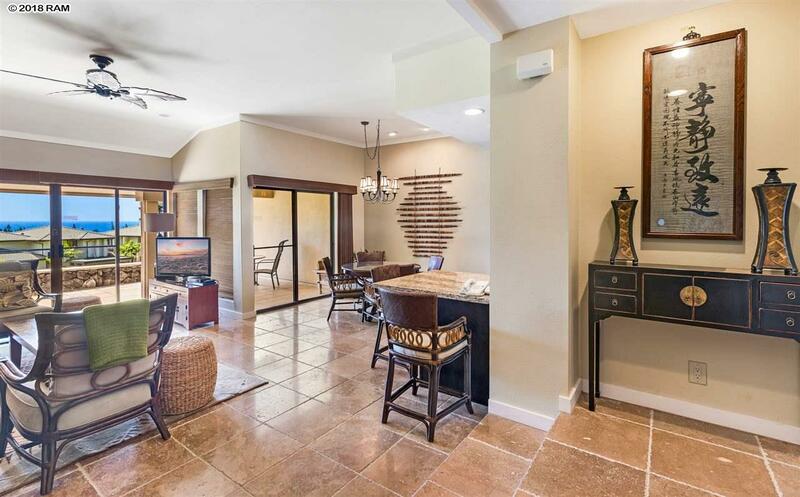 Take advantage of all the amenities that come with ownership; golf privileges, shuttle service, tennis courts, swimming and more. Play where Pros play at the Kapalua Bay Course. 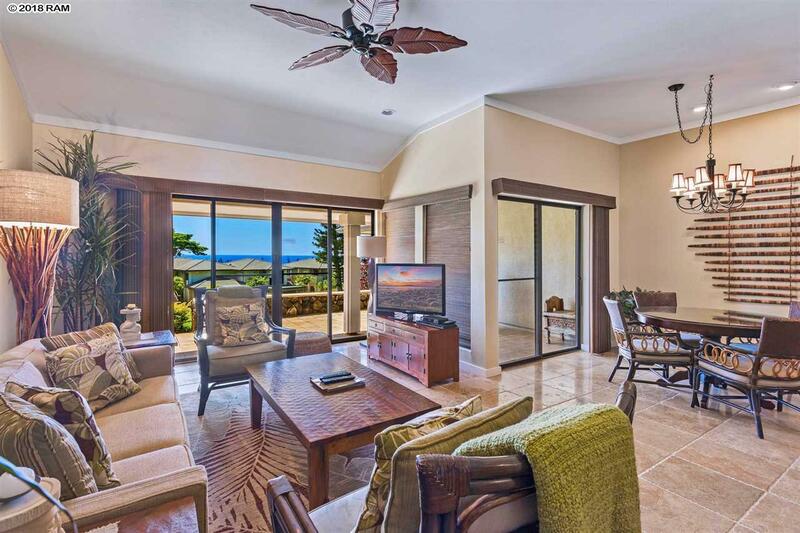 Close to beaches and other attractions on West Maui. 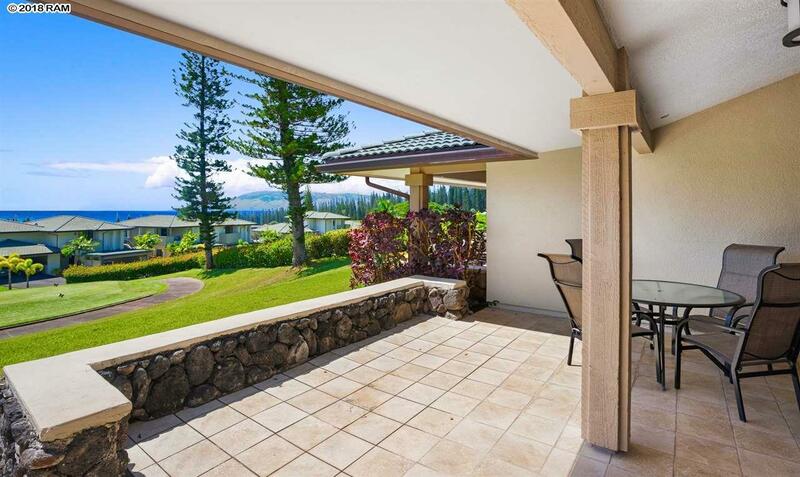 Listing provided courtesy of Hawaii 5-0 Properties, Inc..